Maptek has been involved with MinLog and its production management and management information systems technology for many years. This latest investment will see Maptek increase its ownership of the business and the products to 100% over the next 18 months. Production management data is considered a key component in delivering on Maptek's commitment to add significant value to the data available to mining companies. 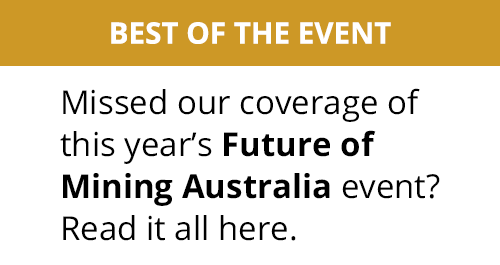 Peter Johnson, MD of Maptek, said: "There is a huge gain in performance and efficiency to be had by combining the data models used in mine planning with the systems and processes applied in mine operations." 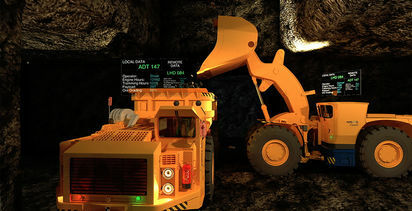 He added: "The orebody knowledge and characteristics have an impact on mine performance well after the planning stages are complete, but there has been little ability to refer to and make decisions with the benefit of that orebody knowledge in a tactical, operational decision support capacity in a mine production environment. "MinLog has been very successful at developing and deploying reliable, robust, operational data models of operational environments. 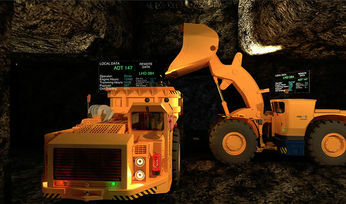 The technology enables us to start delivering these integrated mining systems across the planning and execution divide." Under the new arrangement, MinLog will continue to operate, with current management and staff remaining committed to delivering excellent production management systems. 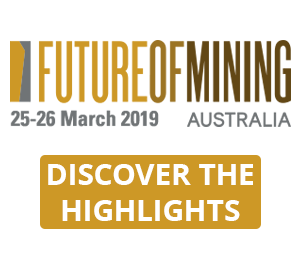 Karel Gilliland, MD of MinLog, commented: "MinLog leverages flexible service bus integration and a cloud or server hosted data lake containing a validated and contextualised digital record of all equipment and mining fleet being tracked. 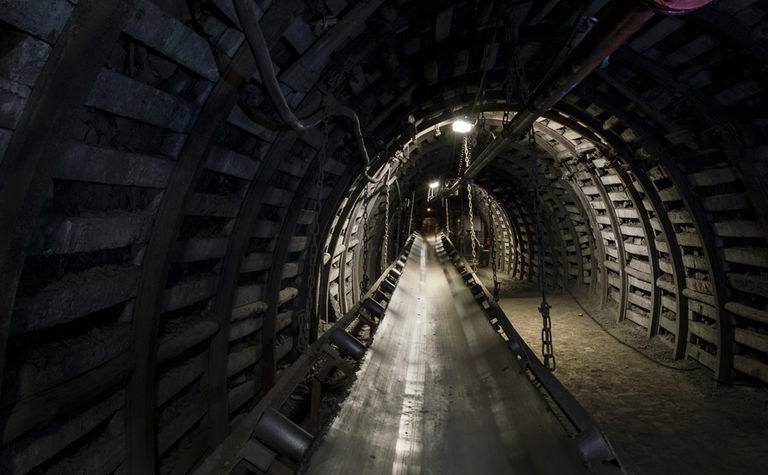 This enables us to deliver a powerful range of production management functionality across the whole supply chain in a mine. 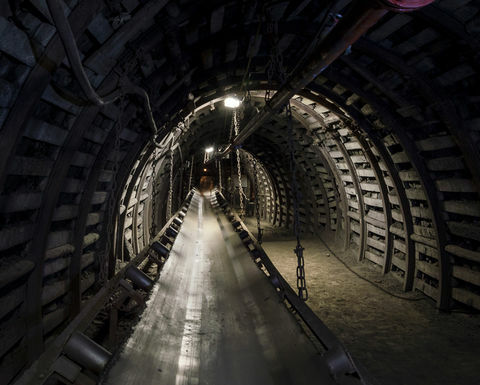 "In addition, MinLog develops advanced DSF technology, allowing near real time data acquisition from fixed and mobile equipment underground for reliable, cost effective and flexible deployment."